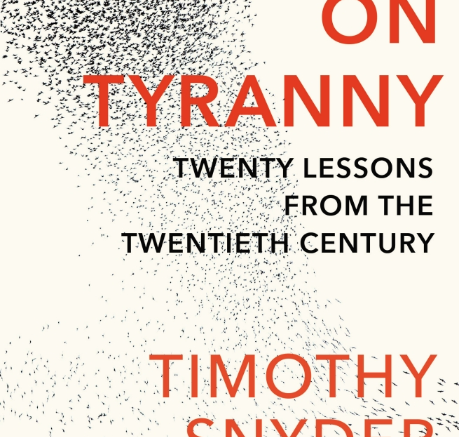 Timothy Snyder is an internationally-recognised expert on tyranny. His previous books have included studies of both right-wing and left-wing tyrannical regimes, focussing on Stalinism and Nazism. So when he writes a book that is, at its core, about Donald Trump, it is time to worry. “Post-truth is pre-fascism,” he writes, in one of many passages that seem to cast the US as a society in a pre-fascist stage. Most of the 20 “lessons” are quite good, though some are banal (give money to good causes), but the main lesson seems to be this: study history.